© Antonio Pecoraro. All rights reserved. After waking up early one morning and traveling an hour through the countryside, I arrived at a hot air ballon festival. 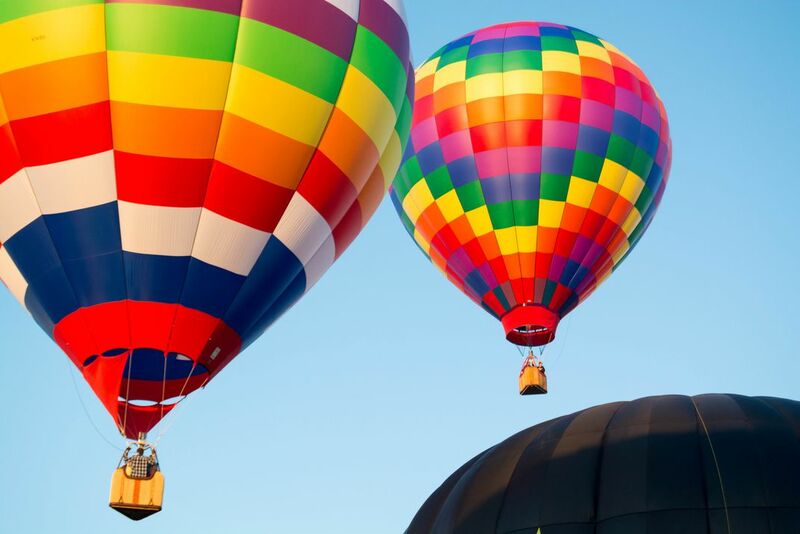 The photo is showing three balloons hovering over the horizon. Date Uploaded: Nov. 11, 2017, 3:04 p.m.